Well, the cat is out of the bag! 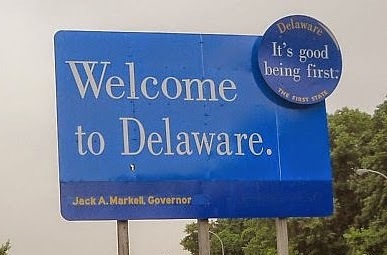 We are moving back to Delaware. This is the old sign. I've accepted a new job offer as clinical director of Independence Prosthetics-Orthotics' new STAR campus office located at the University of Delaware. It has been an emotional last several weeks as details have been negotiated and big decisions have been made. Kevin and I had no intention of leaving DC any time soon (we are breaking our 2-year lease less than halfway through it...and who wants to plan a big move right before a wedding?! ), but my previous employer threw down an offer we couldn't refuse. The STAR campus is the new research campus on UD's property (previously where the Chrysler plant was) and stands for Science, Technology, and Advanced Research. The Health Sciences Complex is where my office will be. It's a gorgeous new building and yes, I will have my own office! I am very excited! I am also very sad--I gave notice a week ago and all week long have been breaking the news to everybody I've been working with, colleagues and my patients. This is heart wrenching! I pride myself on developing strong relationships with the people I work with and I feel like such a heartbreaker. "It's not you, it's me!" 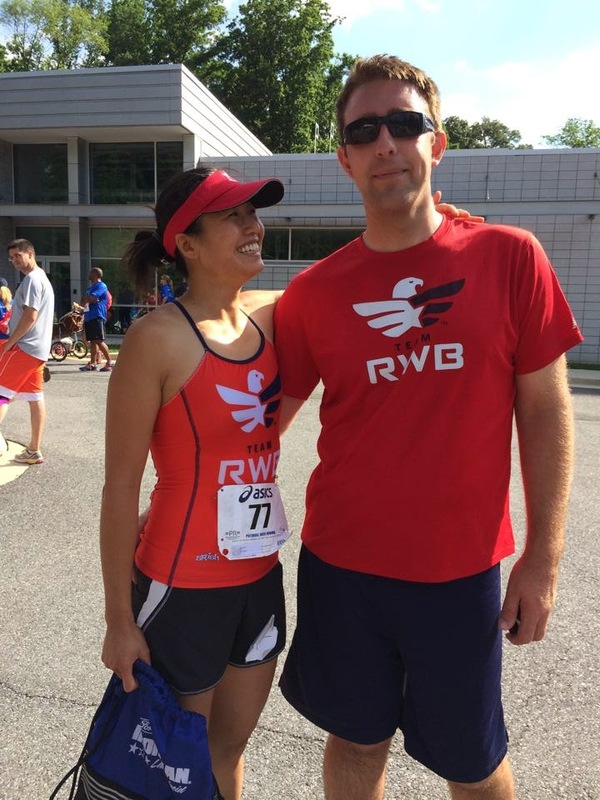 I'm also sad to say bye to my Team RWB DC family just as we are getting more involved. 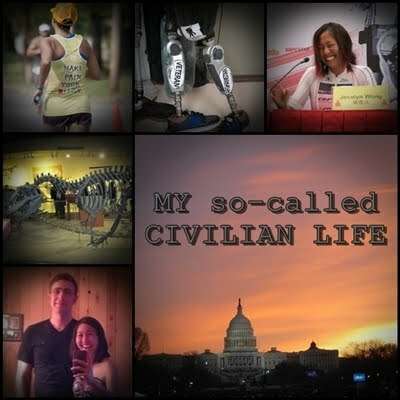 I think I only made it 2 months of being the new local triathlon co-director before we realized this move might be real. D'oh! 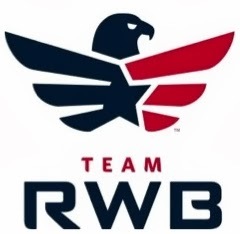 But we will definitely stay involved--Kevin has been wanting to help develop a Team RWB Delaware chapter (there's nothing between Baltimore and Philadelphia) and heck, I may be stepping up to Mid-Atlantic Regional Director for the triathlon contingent. So some amazing new opportunities in our old stomping grounds. 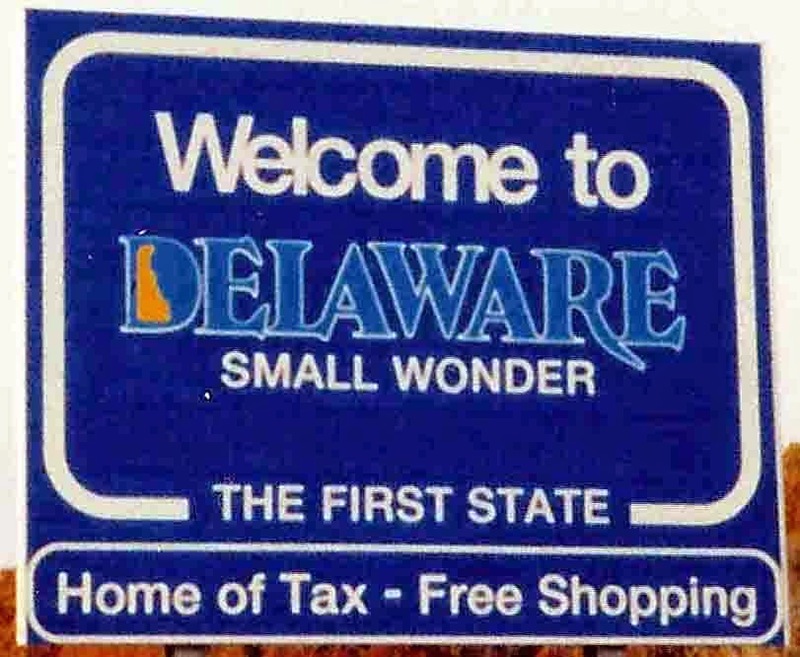 I actually have a great deal of old blog posting on various "firsts in the First State" and TBB Wilmington from the TBB blog when I first landed in Delaware back in August of 2010. Man, what an adventure. Me landing in Delaware was kind of an accident. I never meant to stay, and now 4.5 years later I have left for 2 years and am heading back. Yes Kevin, it's good to be the first guy to ever follow me anywhere! lots of us have followed you... from a far!